Greetings friends and fellow crafters. 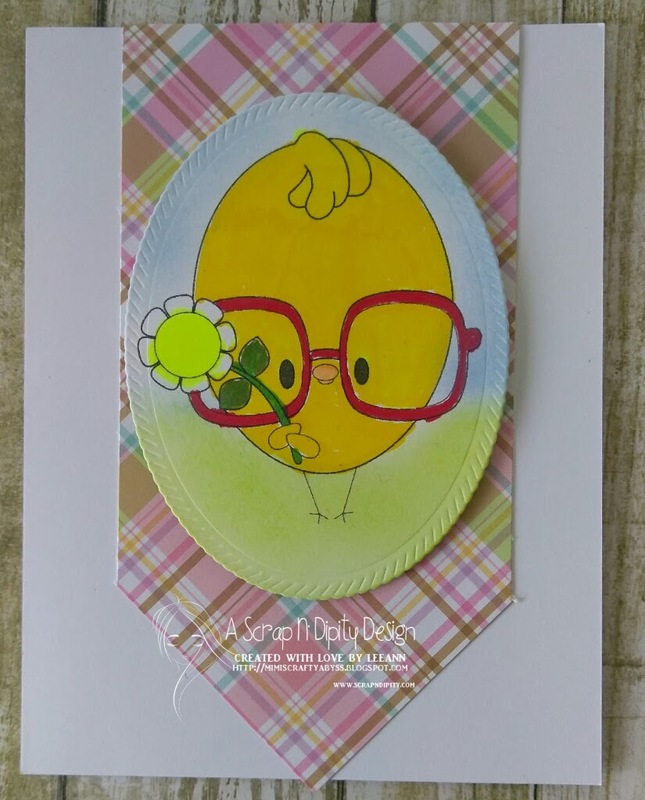 LeeAnn here sharing a cute little chick ready and happy that Spring has finally arrived. 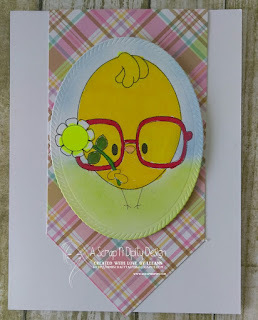 My card is a normal A2 size, I printed the image, and used an oval die with my big shot to cut him out. I then used my big shot with a tag die to cut the background pattern paper. I used Powderpuff chalk inks for the sky and ground, and Spectrum Noir Markers for the chick. 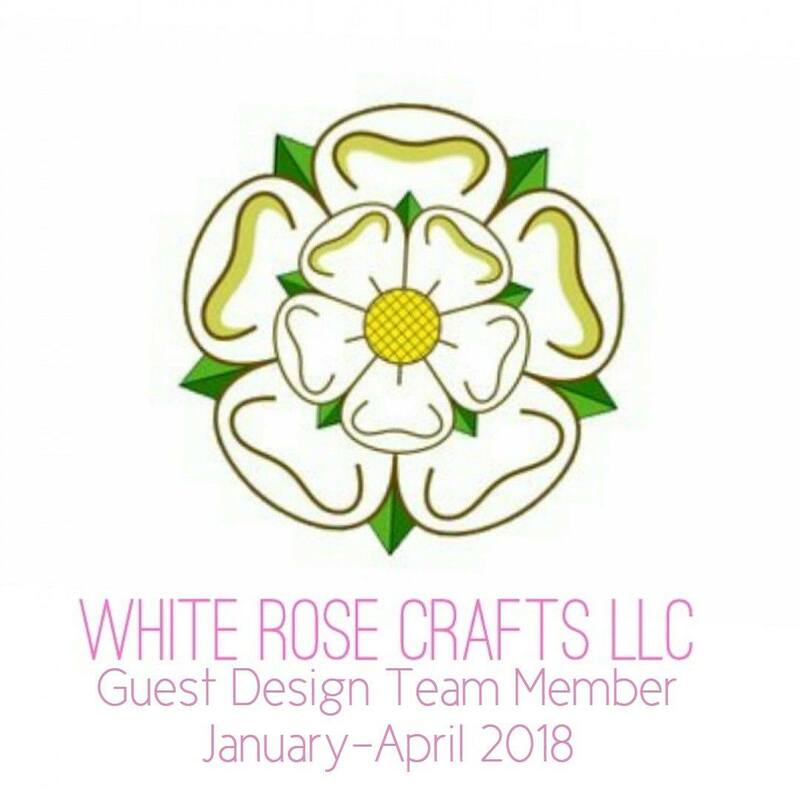 I hope you have enjoyed my project and it has bring some Springtime crafting inspiration to you. Oh my gosh! This is just so adorable! I love the plaid paper too!